Whatever the problem, we can fix it – broken CPU, cracked LCD, basic repair, simple maintenance, diagnostics, upgrades, and more. 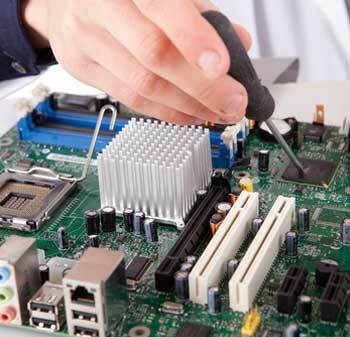 Our Computer Repair technicians will honestly diagnose and repair your set with fast, reliable service. Simply bring your set to our shop or we can pick up your set if needed. Is your computer broken or worn out? We are your local computer repair and electronics repair headquarters. Our store hours are 9am – 5:30pm Monday – Friday, and 10am – 1:00pm Saturday. Save the cost of a service call by bringing your product in for service any time during normal business hours. Drop off your computer to our store for a thorough inspection. See our map.